With fans eagerly anticipating the release of their comeback, SM Entertainment male group EXO released their first video teaser for “Call Me Baby” featuring member Kai. 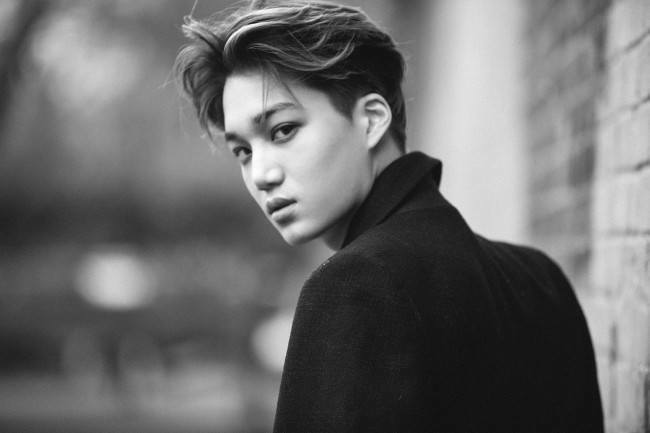 The video Pathcode #KAI, which takes on a special agent feel, follows the EXO member as he wanders the streets of London. With quick cuts and dramatic camera angles, the mysterious teaser is sure to excite fans. Fans are guessing that the upcoming album will be called Exodus. In addition to the video, the group also released a secret website for their upcoming release, which requires a password to enter. 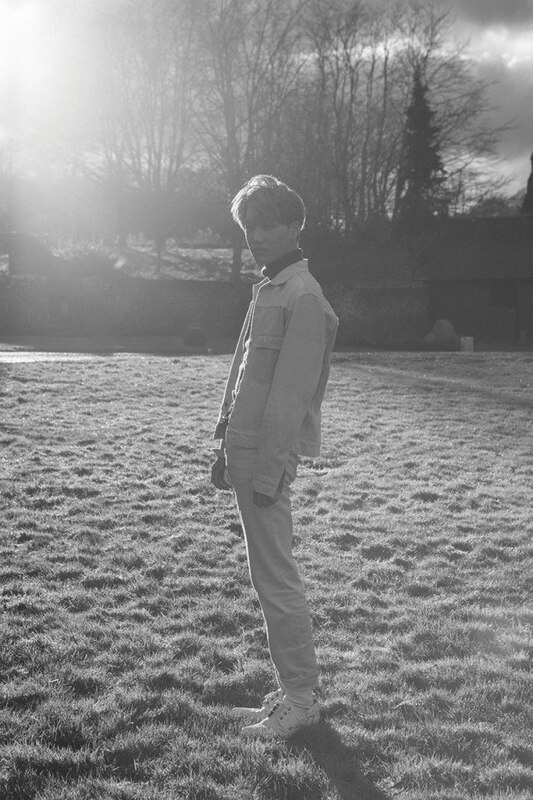 Using the secret password “10,” fans can access the site and view new concept photos of Kai. Furthermore, a new Twitter account was created to deliver hints to solve other riddles and mysterious surrounding the group’s comeback. Make sure to check out the new teaser photos and video for their upcoming release below! This account is a channel that connects you and #EXO, and through this channel you will receive hints.